Yuki sneaks into an exclusive vampire party and sees Aido's parents introducing their daughter to Kaname. They, like many other Night Class parents, desire an alliance with the pureblood. 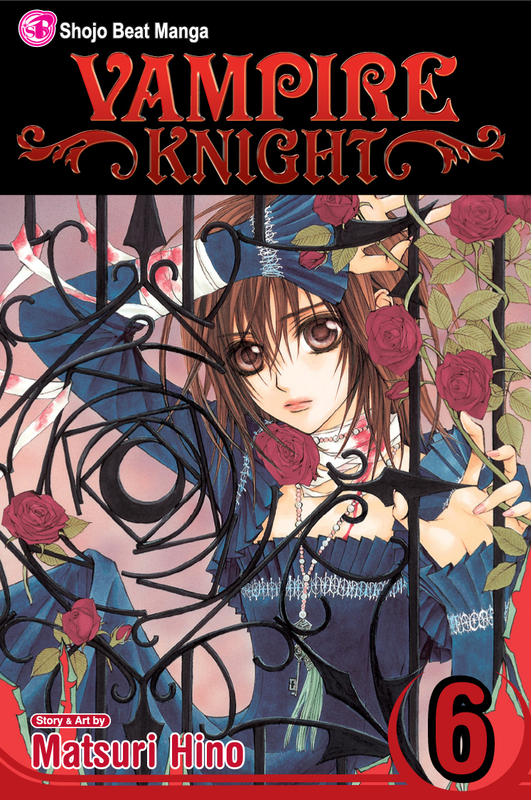 Kaname is the most eligible bachelor in the vampire society--but will he choose Yuki?